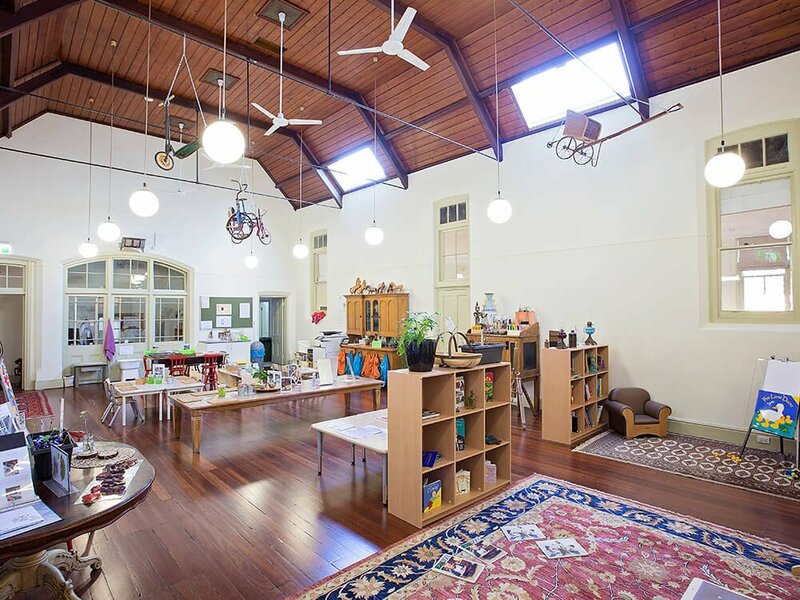 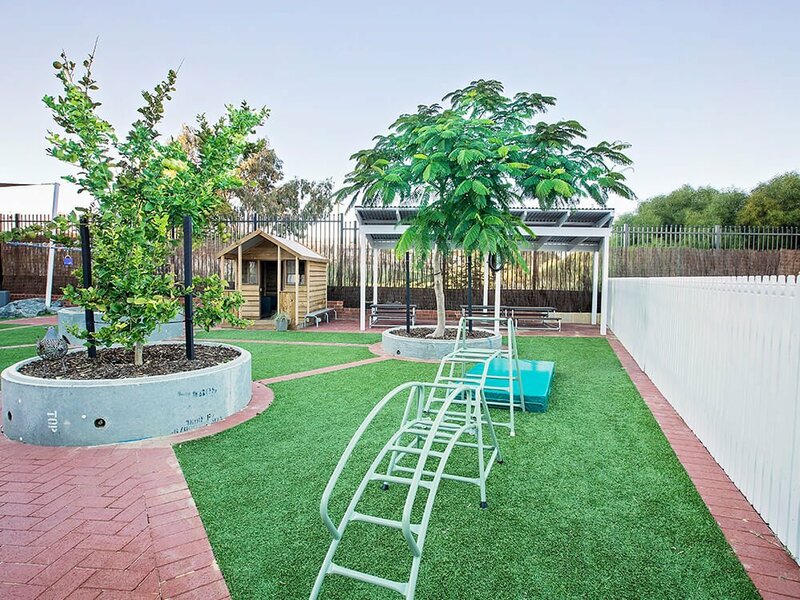 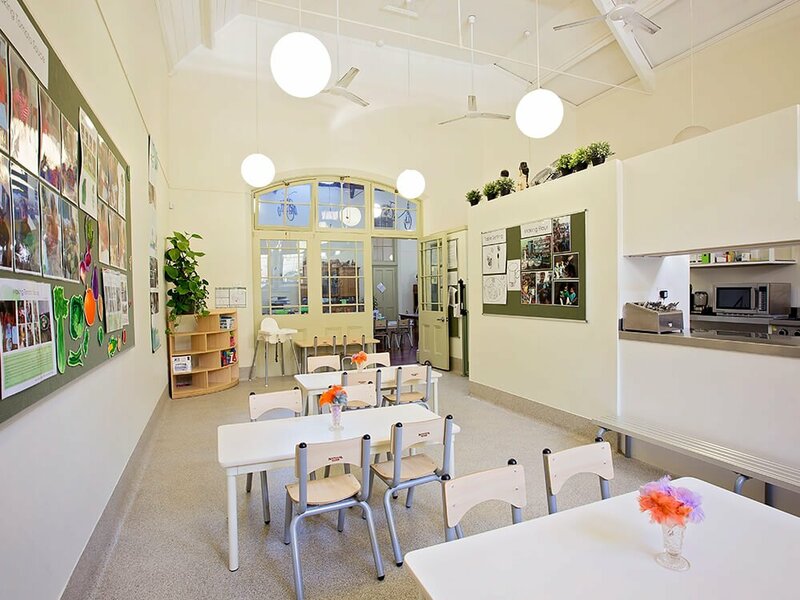 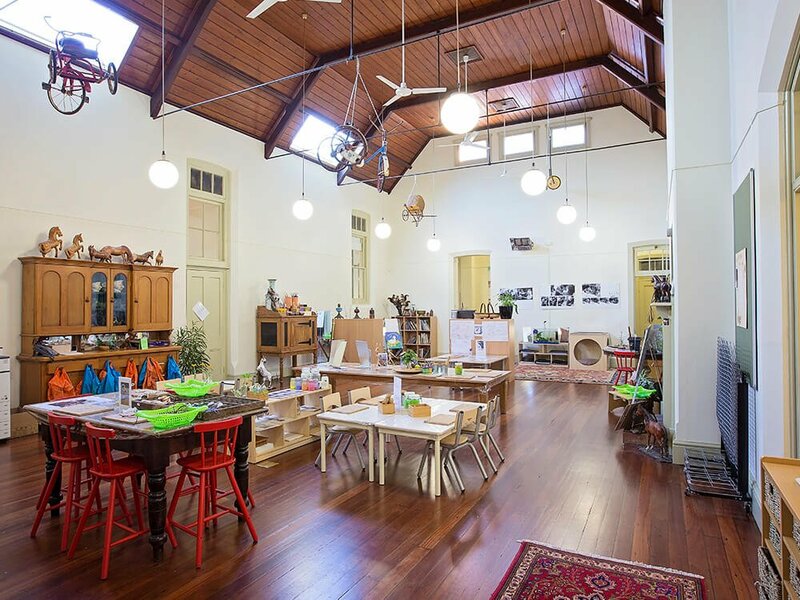 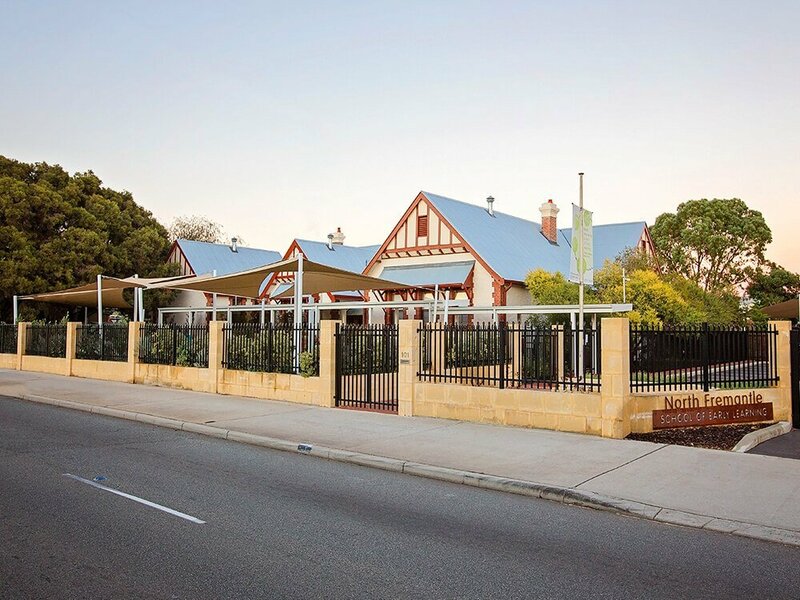 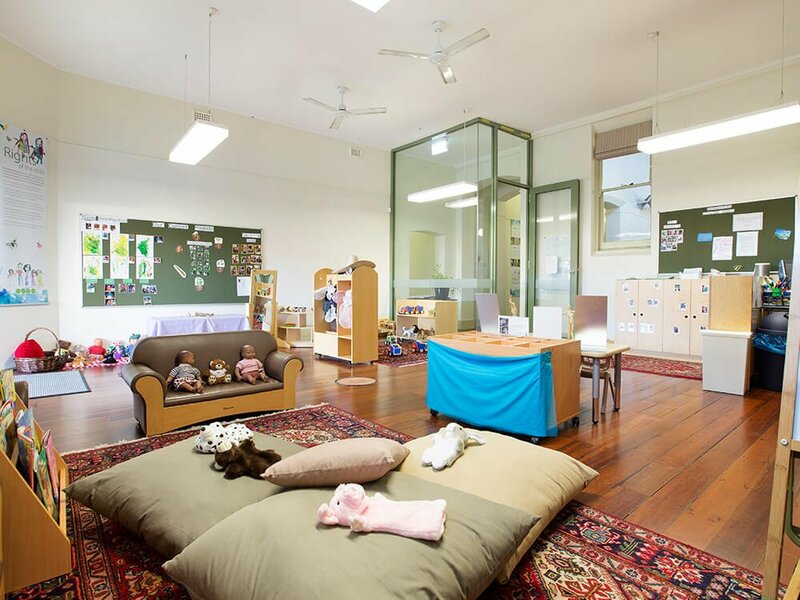 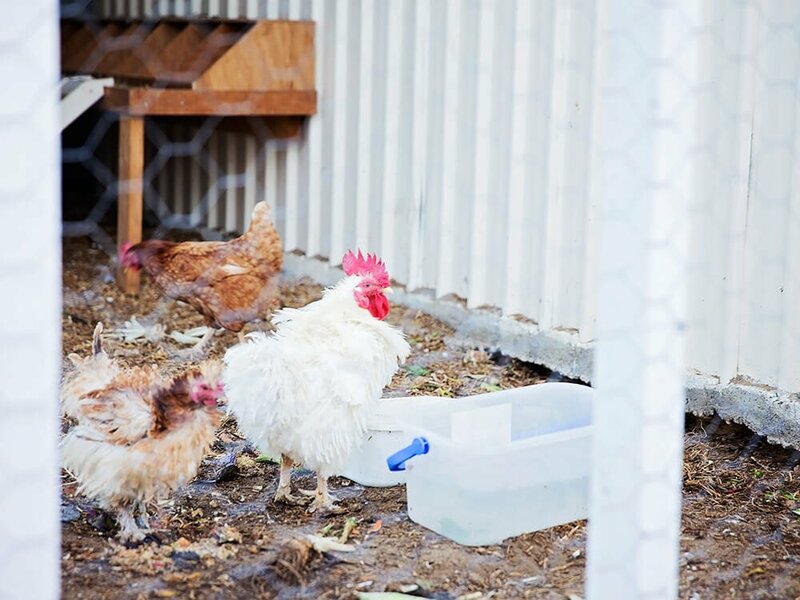 Established in 2014 we cater for early childhood education for children 6 months to 6 years, located in the heritage-listed old Primary School, which operated from 1894 – 1967. 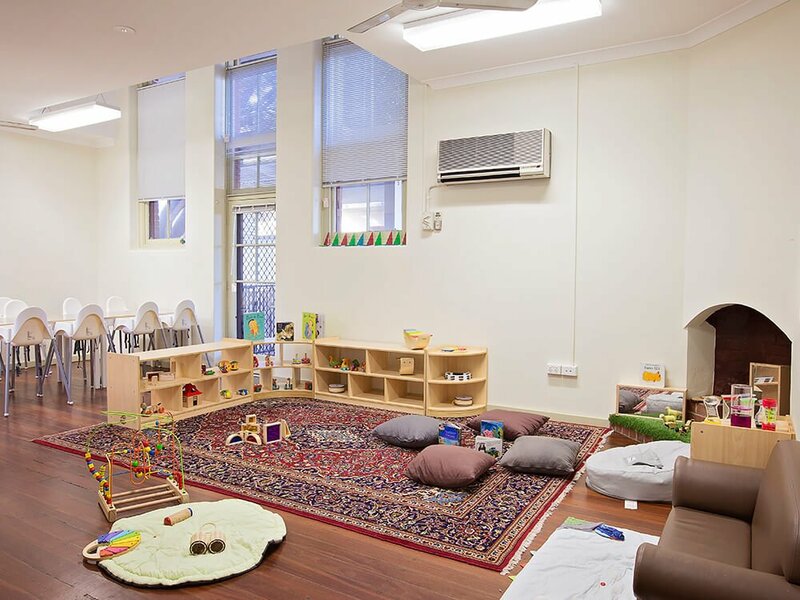 The original design by government architect George Temple-Poole has been complemented by our own innovations in childcare design. 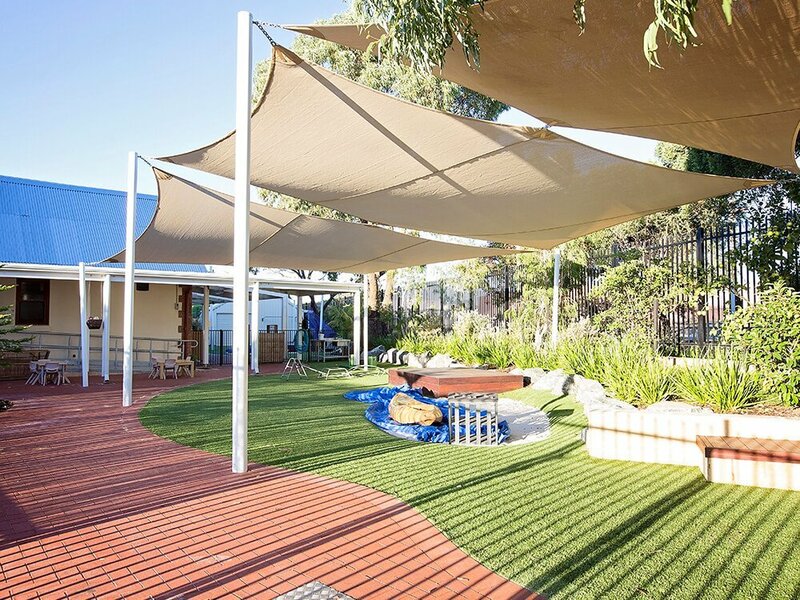 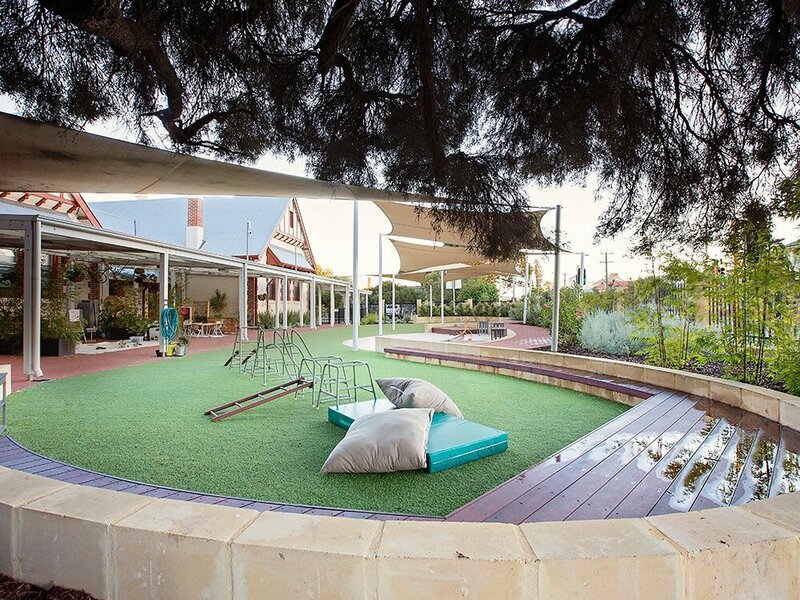 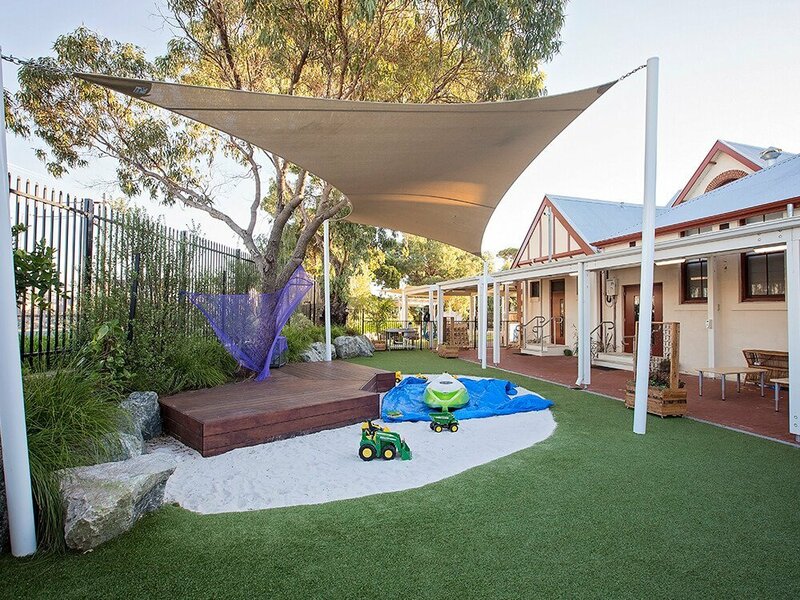 The result is beautiful indoor and outdoor spaces where children can grow and develop. 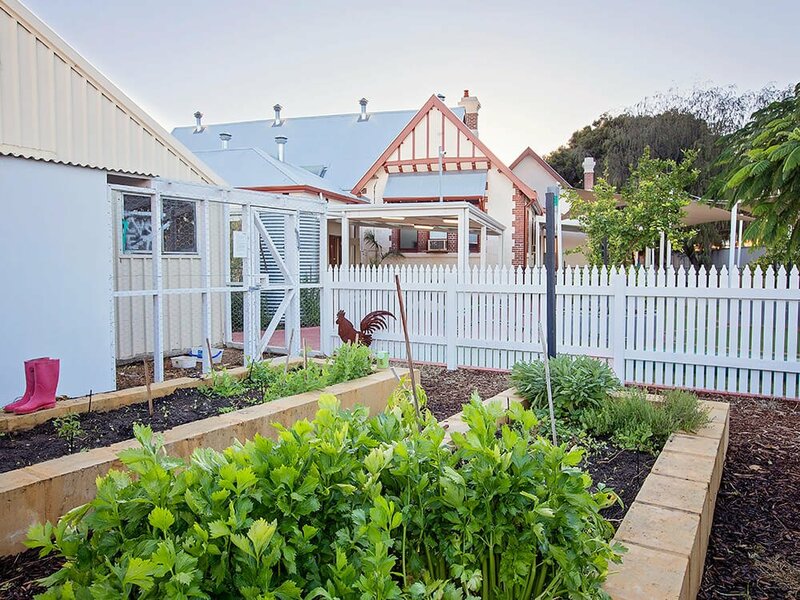 Characterised by a truly magnificent building, it incorporates state-of-the-art design, all set amongst large leafy grounds, complete with kitchen garden and chicken coop.